From hut to hut: technical touring pack for multi-day alpine hiking and journeying with a body contact back for a stable, body-hugging fit. The newly developed suspension system with an integrated frame provides efficient load distribution and great stability. 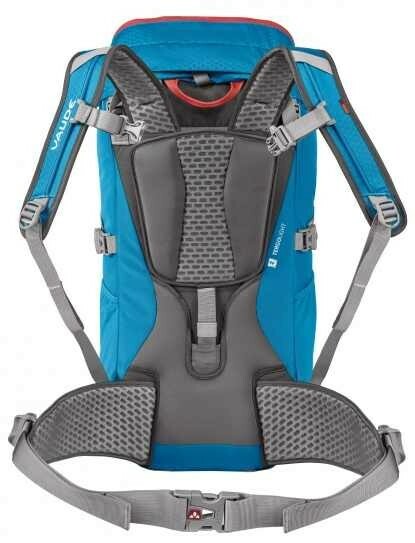 To meet the needs of different torso lengths – and for a perfect fit on your back – the suspension system, the load positioning straps and the women's shoulder straps feature continuous adjustability. 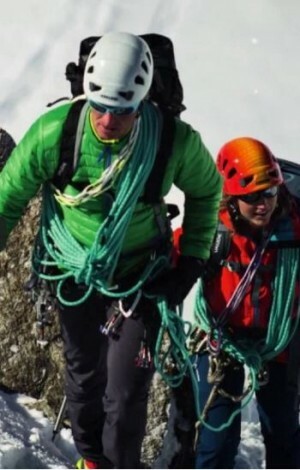 The hipbelt is engineered for the female frame and is very flexible, providing excellent mobility in alpine terrain. 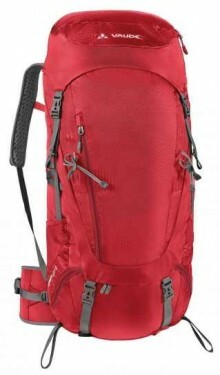 In addition to the front entry main compartment, this touring backpack also has a map pocket. The adjustable and detachable lid features an inner safety pocket and an easy-access outer pocket. The pack can be compressed using the side straps as well as the strap under the lid. Everything that should be close at hand can be stowed in the side mesh pockets. The adjustable gear loops will hold an ice tool or trekking poles.